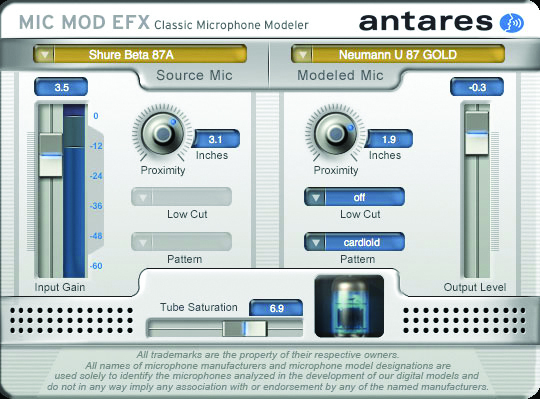 If your budget doesn't have room in it for every microphone you want (and let's face it, few people's do) then you're going to love Antares's Mic Mod EFX. 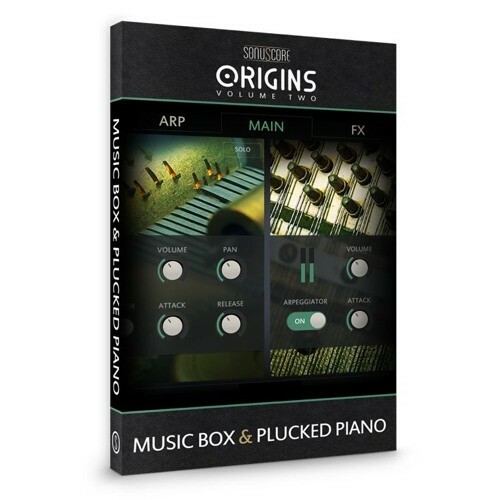 If you were making music back in 2000, then chances are that you recall Antares's original Microphone Modeler plug-in. Prepare to be blown away all over again by Mic Mod EFX. 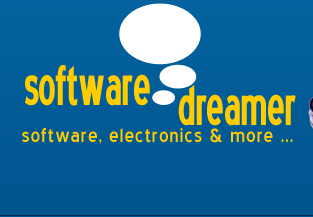 This amazing plug-in is so simple to use and effective, it almost seems too good to be true.